In this 5 minute video, Mooji replies to a question from a seeker wanting to know how long it is going to take for the answer (realization) to come. Mooji responds by explaining that as long as the validity of the question and questioner remains, Realization will not occur. IGEN. Csendben várakozni, figyelmet a Benső Önvalóra fordítani. Köszönöm, Mooji! Mooji: Where is the Location of the Perceiver? 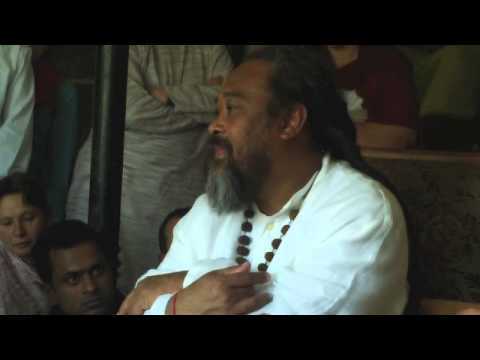 Mooji Guided Meditation: "All of This Is For You"
Mooji Video: What is Awakening?